At North Elm Home you’ll find unique, one of a kind bedroom furnishings. Let us help you design the perfect bedroom set for your home. 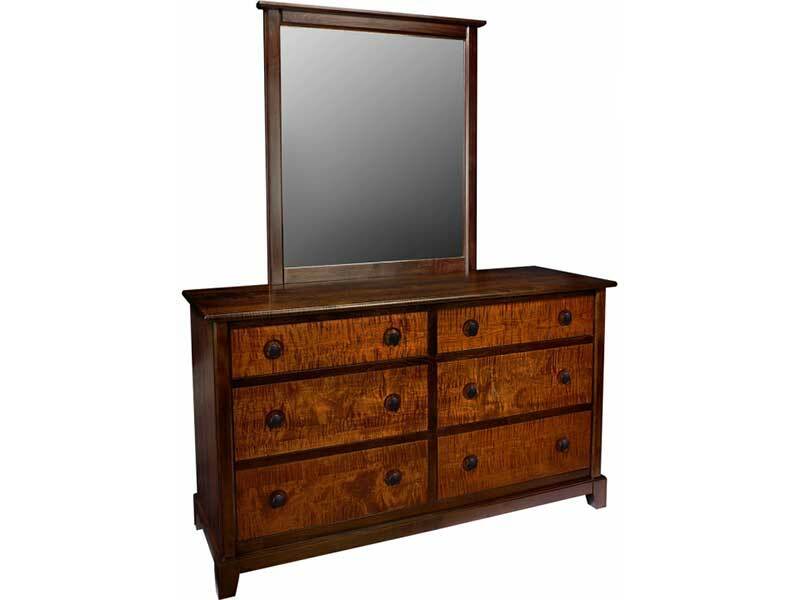 Nisley Cabinet is crafted of solid hardwoods using the skills of artisans in the Ohio Valley community. These small shops, family owned and operated, are aided with modern innovative manufacturing technology. This makes a wide array of product available, yet still yields a “handmade” touch that the discerning customer has come to love and expect. The Nisley Family offers a wide selection of bedroom pieces, TV Consoles, Wall Units and Kitchen Islands. 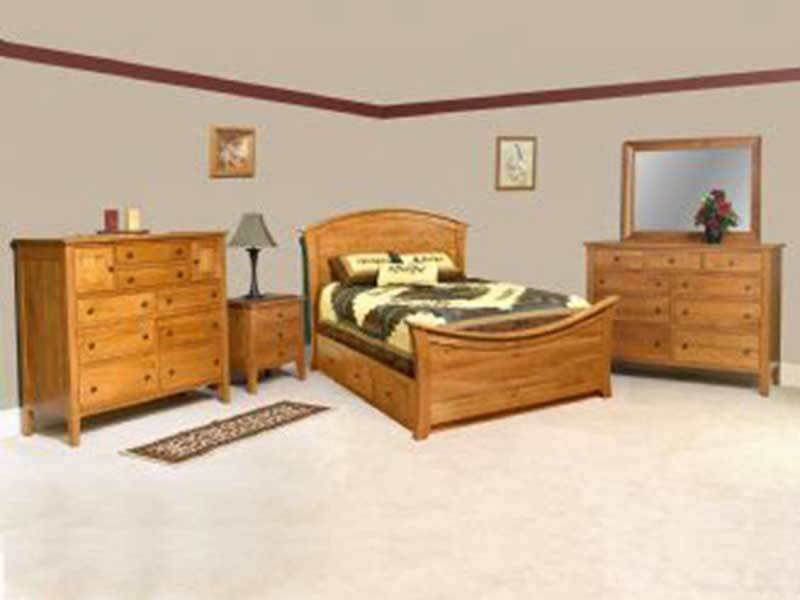 A well known furniture manufacturer of solid wood bedroom collections for any lifestyle. Offering a complete selection of upholstered headboards, storage beds and platform beds, dressers, chests, night stands and cabinets of many sizes, shapes and finishes. Made in the USA, built to last a lifetime. The creation of fine furniture is, indeed, a journey. Starting with the finest of hardwood logs of many species, hand-selected and harvested from sustainable Midwest forests, and ending with custom-built, American-made furniture destined exclusively for your home, the Barkman Furniture journey has many stops along the way. The pathway of the journey blends state-of-the-art technology with hand craftsmanship, passed down from one generation to the next. The result is heirloom-quality furniture that will be part of your family for generations to come. 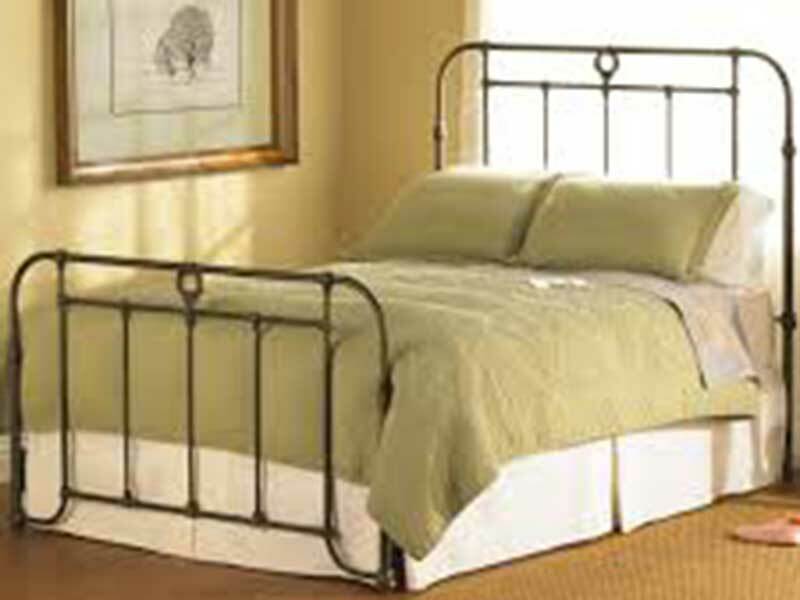 With over 40 years of expertise and a historic track record for superior quality, Wesley Allen is the leading manufacturer and designer of expressive and eclectic iron beds. Handmade designer iron furniture offers a durability and versatility unmatched by wood and other materials. All rights reserved. 2017. Site by Thorunn Designs, LLC.